This entry was posted on 1 octobre 2012 à 17:22	and is filed under Ain, CFF, Drôme, Genève, Languedoc-Roussillon, Loisirs, PACA, Provence, Rhône, Service 2013, SNCF, Valais. 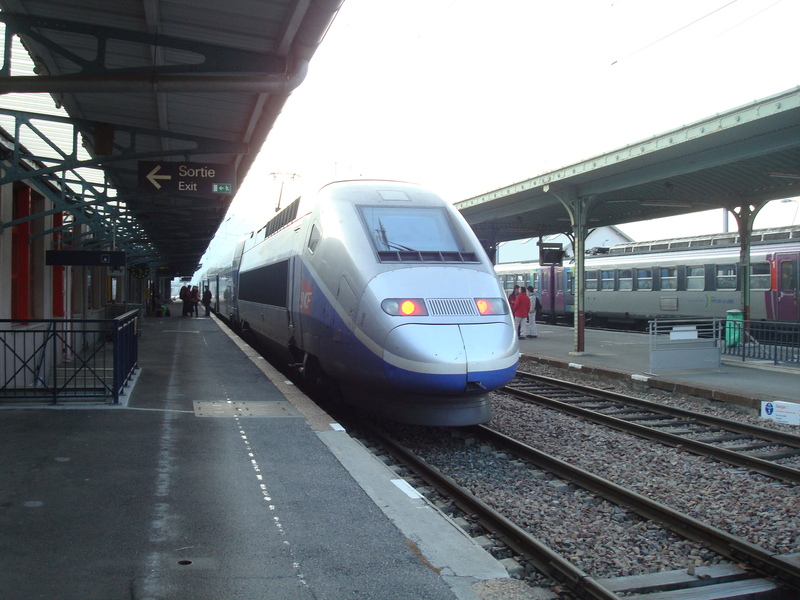 Tagué: Aix-en-Provence TGV, Antibes, Avignon TGV, Bâle, Bellegarde, Brigue, Cannes, CFF, Eurostar, Franck Bernard, Genève, Lille, Londres, Lyon, Lyria, Marseille, Montpellier, Nîmes, Nice, Part-Dieu, restauration, Roissy, Saint-Raphaël, SNCF, TGV, Toulon, Valence TGV, Zurich. You can follow any responses to this entry through the RSS 2.0 feed. You can leave a response, ou trackback from your own site.